A senior United Nations envoy today called Israel’s announced plan to develop new housing units in East Jerusalem, if confirmed, a “provocative action” that undermines international efforts to foster peace talks between it and the Palestinians. 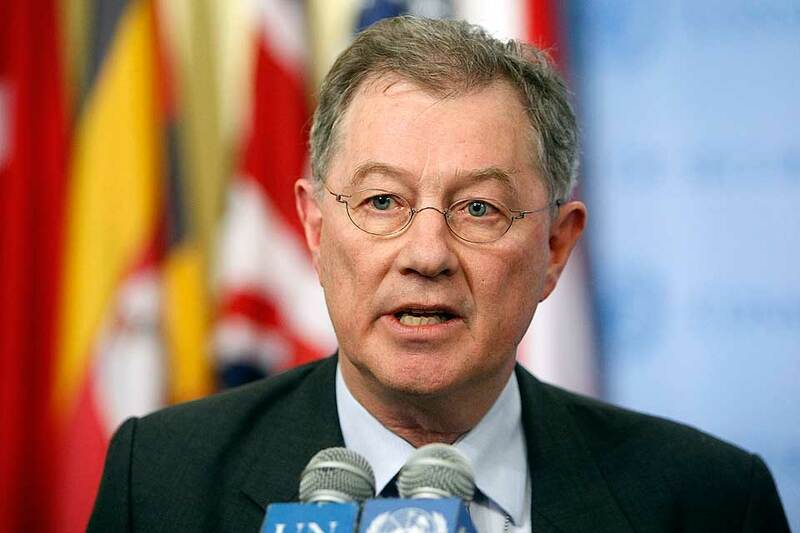 Voicing alarm, UN Special Coordinator for the Middle East Peace Process Robert Serry noted that the Quartet, the diplomatic group comprising the UN, the European Union, Russia and the United States that seeks a peace based on two states, Israel and Palestine, living side by side, already condemned the plan when its initial planning stage was announced last year. “If confirmed, this provocative action undermines ongoing efforts by the international community to bring the parties back to negotiations,” he said in a statement after Israel today announced the plans to develop new units in East Jerusalem, which the Palestinians want as capital of their future State, including 1,600 units in Ramat Shlomo. Israel’s refusal last September to extend a 10-month freeze on settlement activity in the occupied Palestinian territory prompted the Palestinians to withdraw from direct talks with the Israelis. Despite repeated calls by the international community to resume negotiations, the peace process has been in a deadlock since then. East Jerusalem was captured by Israel during the Six-Day War in 1967, when it also occupied the West Bank and Gaza, which the Palestinians seek as constituent parts of their State. Mr. Serry noted that the announcement comes only one week after a separate Israeli decision to build 900 additional housing units in another settlement in East Jerusalem, which Secretary-General Ban Ki-moon, voicing concern at “provocative actions on the ground,” has already called contrary to international law. Mr. Serry said he would take up the latest issue with the Quartet.